Were you there? Click here to buy the official DVD featuring the full-length Kurt Schindler & Banooba shows. Ready to shake your Shamrock in 2013? 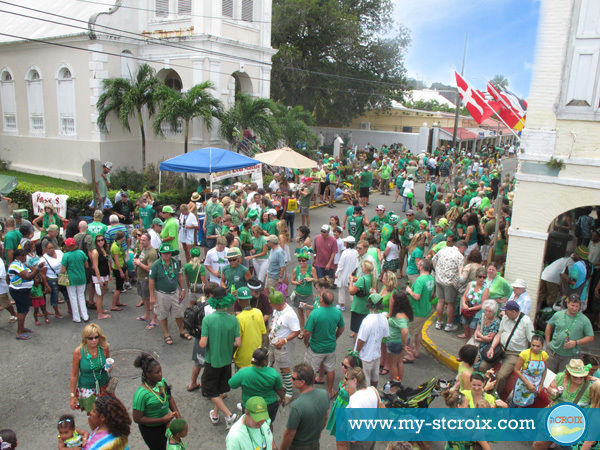 Plan your trip to St Croix for the St Paddy’s Day Parade on Saturday March 16, 2013.